The family of Nicola Murray have paid tribute to the 43-year-old woman after her body was found on the shores of Scotland at the weekend. 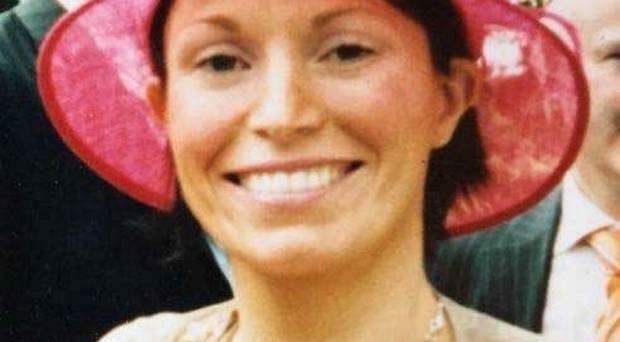 She was last seen walking by the shoreline near Cushendall Golf Club in Co Antrim on March 16. Hopes that she would be found alive were dashed on Saturday afternoon when police revealed her body had been recovered from the water north of Campbeltown in Scotland. Posting on Facebook, her family paid tribute to "a beautiful, caring, warm-hearted woman". The post read: "With deep sadness we can now confirm the body found in Scotland was that of Nikki. "Nikki was a beautiful, caring, warm-hearted woman, with a smile that could light up a room. Nikki will be terribly missed. "Thank you again for all your kind thoughts and prayers. "Please accept our thanks as a token of appreciation for all the kindness and help we have been shown. May Nikki rest in peace." PSNI Inspector Colin Shaw said the body was recovered on Saturday afternoon. 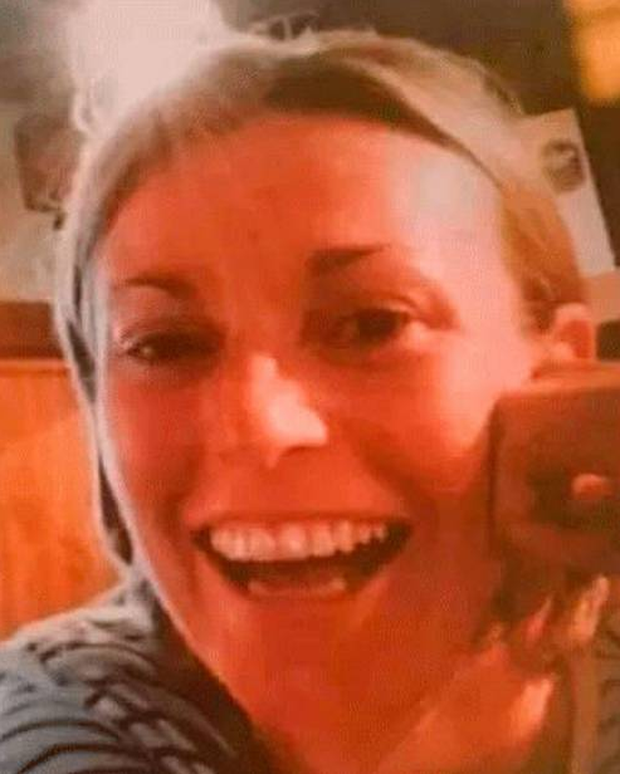 Inspector Colin Shaw said:"“Nicola, who was 43 years old, was last seen leaving her home address in Cushendall at approximately 6:15pm on Saturday 16 March. "A post mortem will be carried out to determine the cause of death, however, we are not treating it as suspicious at this time. "Police would like to thank everyone involved in the search for Nicola."